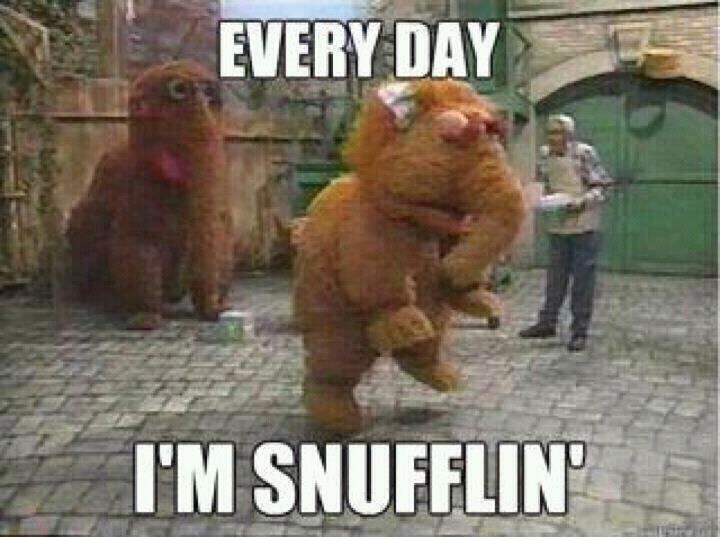 A Case of the Mondays – Every Monday I’m Shufflin’ » Karianne Stinson | Online Marketing. Social Media. Public Relations. New York City. Life. I first heard Party Rock Anthem by LMFAO at karaoke, when my friend Woo rocked it with dance moves and all. Since then, this song has been EVERYWHERE… but it still makes me dance in my chair. 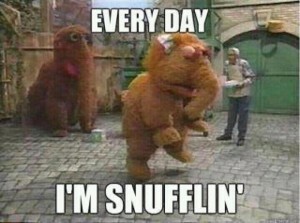 So, to cure your case of the Mondays today, I offer you several creative versions of this ultimate earworm! Enjoy! Have you seen any other fun examples? Which is your favorite?